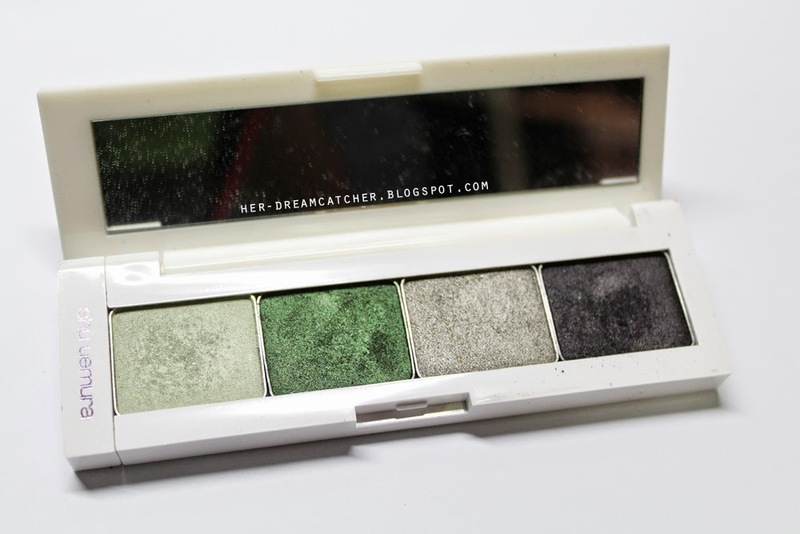 I have always been a fan of Urban Decay’s eyeshadows as the brand is known for its buttery smooth quality of eyeshadows, hence I was rather skeptical about other brands. 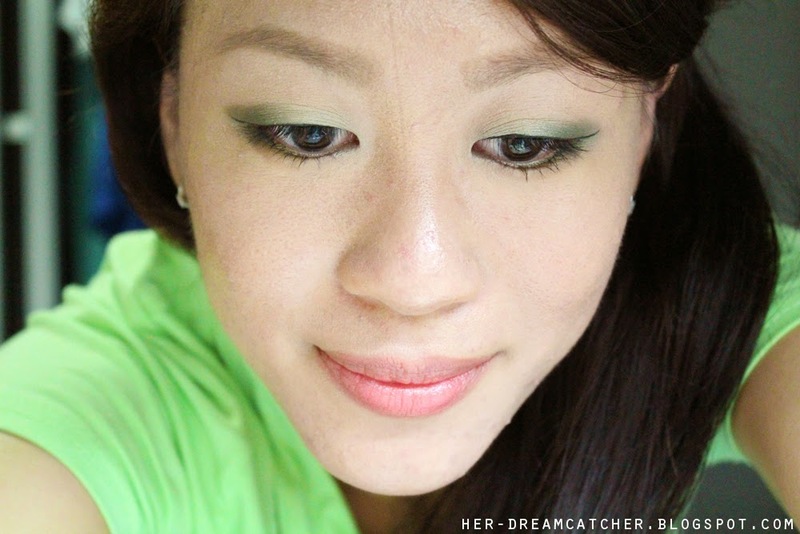 Ever since I joined shu uemura as an intern, I have been falling in love with shu’s eyeshadows! 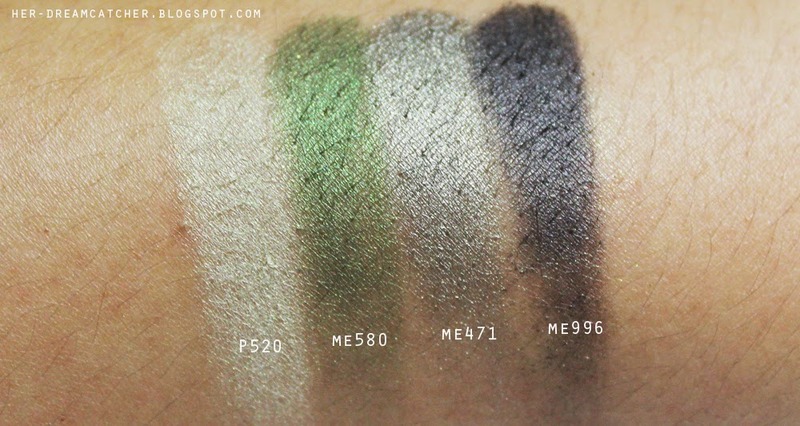 I can’t say that every eyeshadow I came across from shu’s are really great quality but I must say that their metallics are amazing! Love how the eyeshadows are really pigmented and they do not crease on me. Do note that their silk smooth eyeshadows do crease on oily lids, which is rather disappointing since they are rather creamy. Lipstick used here is YSL’s Rouge Volupte in 15 Corail Intuitive. Hope you enjoyed this look and be daring to express your mood through your eye makeup! 🙂 Till then! I have never tried green eye make up. Thanks for sharing the look! You are welcome Mitch! <3 Glad you love it!